Renew by Beauty on Rose offers an exclusive selection of clinical facials and advanced beauty therapies to target specific problems. Choose from our diverse treatment menu or work with our highly trained professional dermal and beauty therapists to create a customised plan just for you. 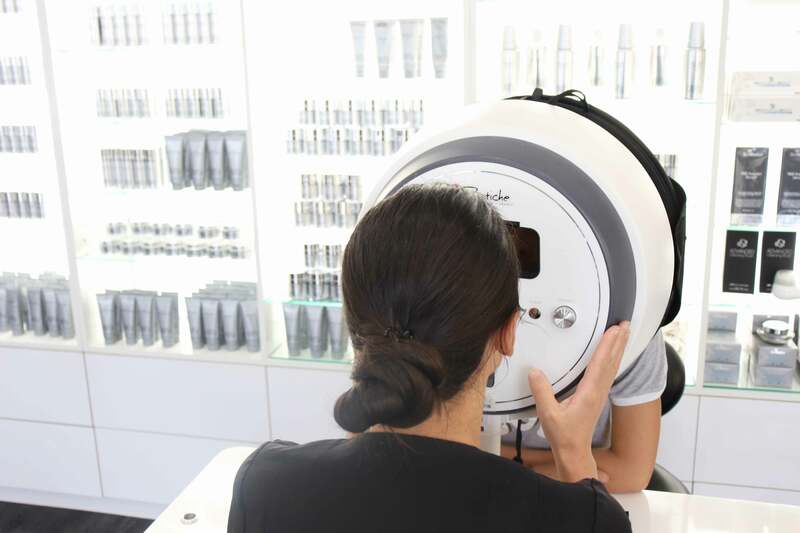 We pride ourselves on our unwavering commitment to deliver exceptional results to each and every client, ensuring your complete skin and beauty needs are not only met but exceeded. We offer industry-leading treatments and customised programs for optimised results in skin correction, hair removal, detoxification and skin tightening.